LOCATED 2 blocks SW of Central & Washington. 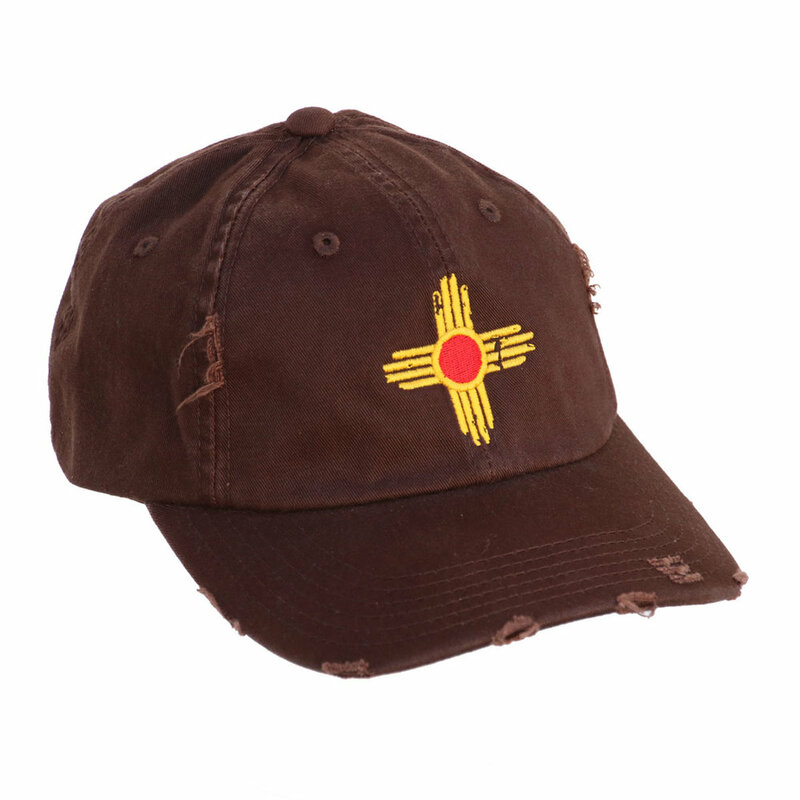 WE Offer GRAPHIC Design, CUSTOM screen printing PRODUCTION, business printing and NEW MEXICO wholesale GIFTWARE services. Guerrilla Graphix's Basecamp is the place for graphic design, screen printing & business printing! Our wholesale operations are also based here at the headquarters in the Nob Hill District on Sierra Drive. Come visit basecamp to learn more about what we can print for you! Our basecamp location does not have a retail component. 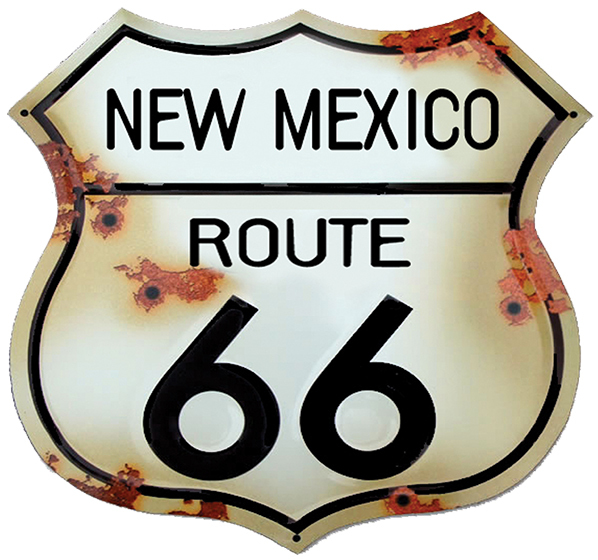 Please visit our retail stores in Old Town or Taos or shop online! © 2018 Guerrilla Graphix Inc. All rights reserved.